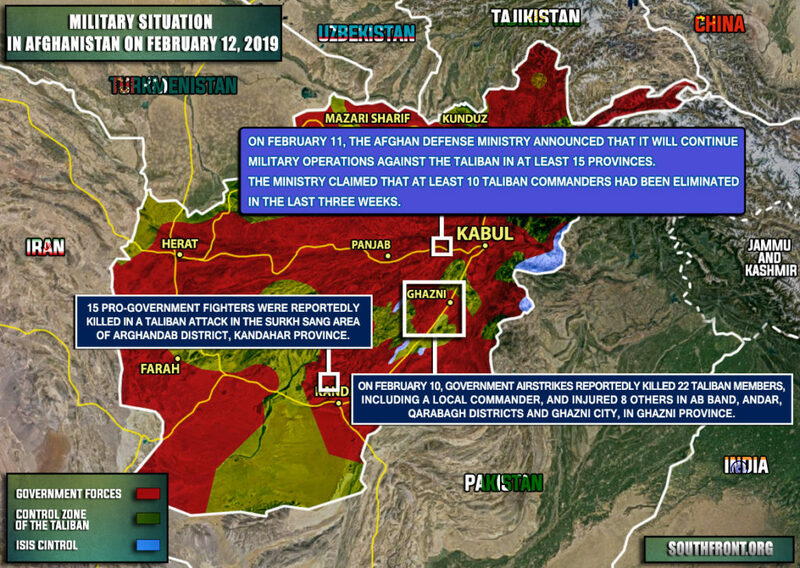 Military Situation In Afghanistan On February 12, 2019 (Map Update) 5 out of 5 based on 1 ratings. 1 user reviews. 15 pro-government fighters were reportedly killed in a Taliban attack in the Surkh Sang area of Arghandab district, Kandahar Province. 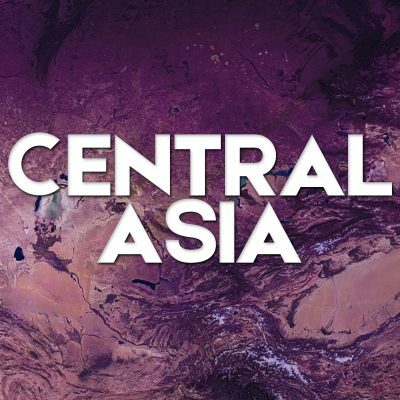 Afghan military situation update? You might as well do a report on paint drying.